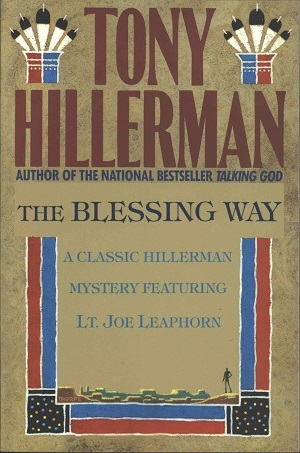 This is a paperback, large print edition of The Blessing Way; the text is set in 18 point type. The full color cover was designed by Peter Thorpe. Binding: Paper covers with full color illustration. Publisher, title, author and "Large Print" are printed on the spine.